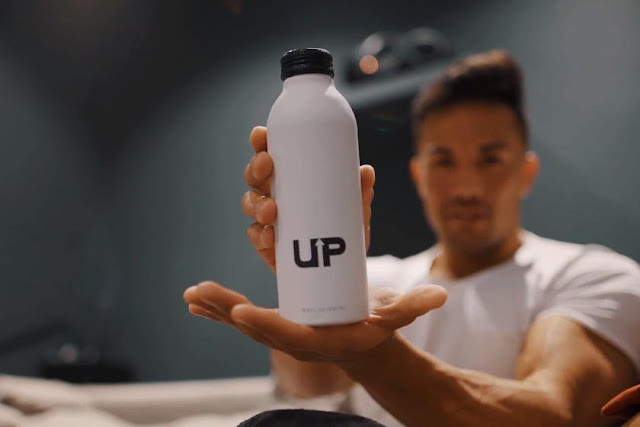 YouTube sensation, Christian Guzman, has created an energy drink with minimal calories, 200mg of caffeine, a resealable lid, and a taste that will make you re-evaluate what an energy drink could and should taste like. That said, he's taken this product one step further by successfully creating the most premium bottle on the energy drink market. 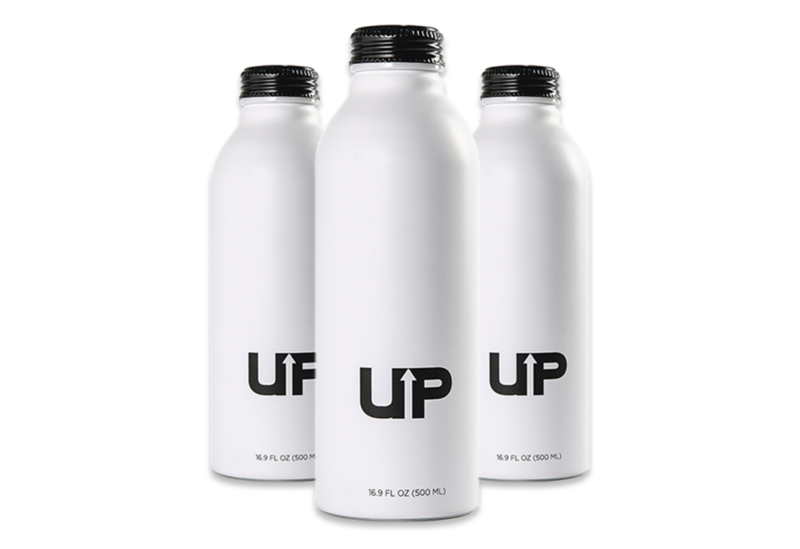 Priced slightly higher than its competitiors, UpEnergy is contained in a premium bottle made out of a completely reusable, dishwasher safe, BPA-free, Grade-A aluminium material. The combination of this formula and a reusable bottle gives Guzman full confidence in his product. They also offer 100% of your money back if you do not like the flavour. UpEnergy tastes and looks almost identical to the already popular silver Monster energy drink, with the exception of a slight aftertaste, perhaps. UpEnergy contains very similar ingredients to the Monster drink, which leads us to believe that this is where they got their base idea from. 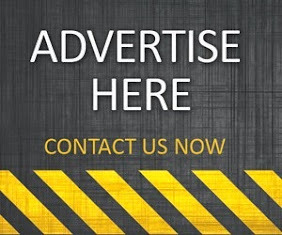 Is UpEnergy worth almost twice the price of your standard Monster energy drink? We think not. 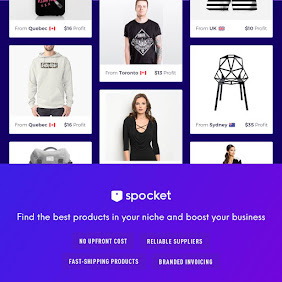 But it could be worth purchasing UpEnergy at least once, as the bottle is reusable, and you'll be bagging yourself a decent product, effectively.